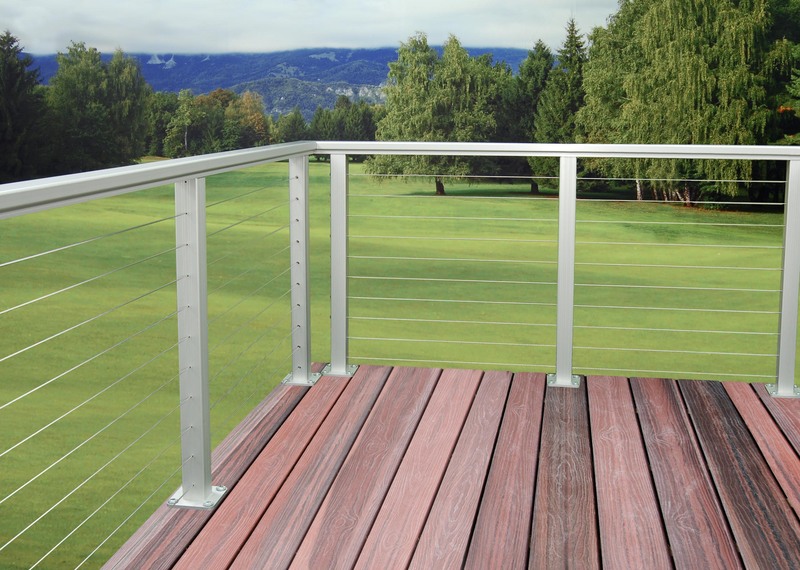 For the discriminating homeowner, a contemporary, esthestically pleasing and low maintenance aluminum railing system with stainless steel cable railing. 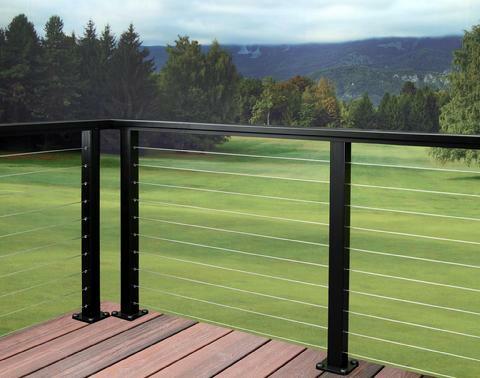 Designed and engineered for use with Ultra-tec cable rails, this system has code approval nationwide and features a 10 Year Warranty. Not sure what parts you need? 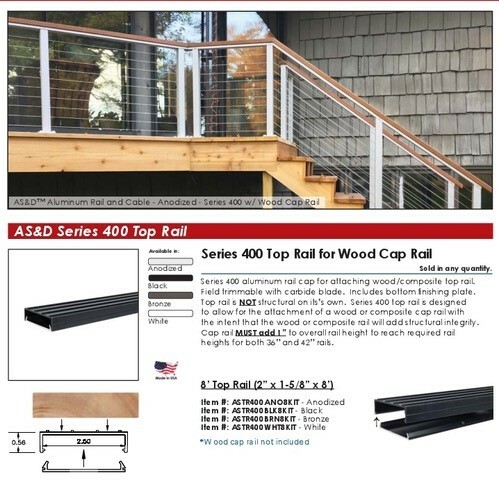 Send us your deck drawing and we will provide an Estimate listing all the parts you will need.